This collection was designed for the ultimate in casual elegance. Using an all over design and sophisticated colors, these will be a highlight in any room setting. 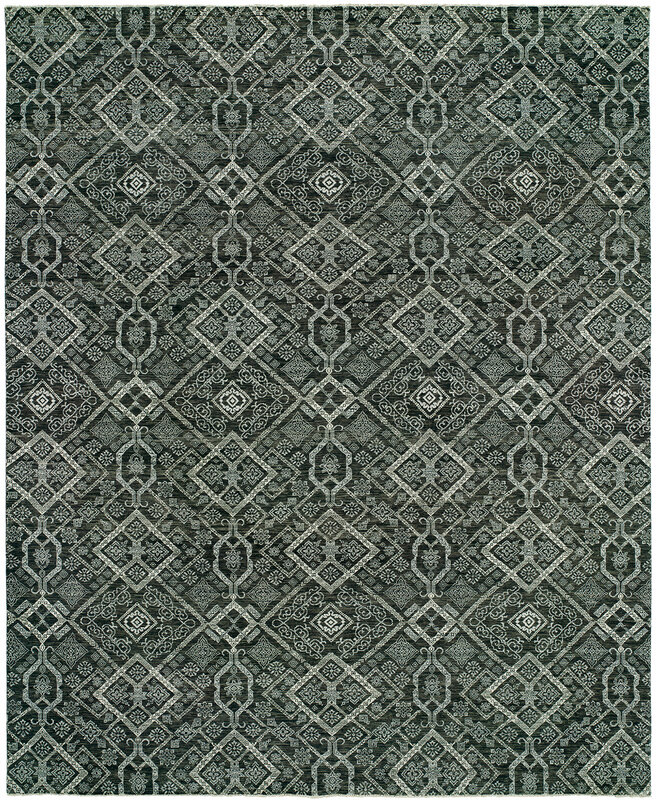 Using the most desired color palettes and combinations allows any of these rugs to be a match with any decor. Each rug is hand knotted using the finest hand spun wool and fine knotting technique to show the detailed designs with a low pile. Each line and curve is clearly seen and highlighted throughout the rug.